MickeyTravels, an Authorized Disney Vacation Planner, is proud to be one of a select few travel agencies in the world that has been designated by Disney Destinations with PLATINUM Earmarked status! We are recognized nationally as a leader in planning magical Disney vacations and we’re proud to offer industry leading customer service to ALL our clients. We have been voted BEST TRAVEL AGENCY by multiple newspapers and magazines throughout the country, based on all the MAGICAL services we provide. If you’re searching for the Best Disney Travel Agents, congratulations! You’ve found them at MickeyTravels, your Authorized Disney Vacation Planners! 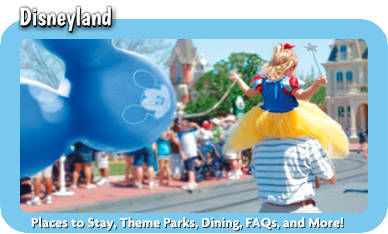 We Only Book Disney Vacations – our travel agents spend 100% of their time booking Disney vacations. Disney is our passion! Being a “Disney-only” travel agency enables us to keep up to date with all the latest Disney news, deals, discounts, and promotions. We’re self-proclaimed Disney experts! Every MickeyTravels agent eats, breathes, sleeps and lives the MAGIC of Disney! The end result is more MAGIC for you! That’s what you want out of your Disney vacation, isn’t it? Making Magic ™ – You will work hand in hand with one magical Disney Travel Agent throughout your entire planning process! 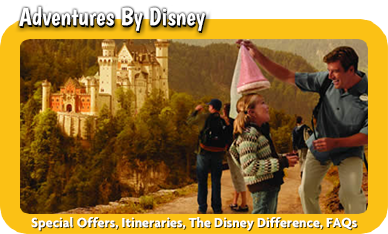 All of our Disney Travel Agents specialize in Disney vacations. They offer years of experience regarding Disney travel, and are proud graduates of the Disney College of Knowledge! We ONLY plan Disney vacations and as a Platinum level Authorized Disney Vacation Planner, we are widely considered THE Disney experts at Making Magic ™ – that’s what we do! One Vacation at a Time ™ – MickeyTravels personalizes each client’s Disney vacation based on their specific needs and wants. 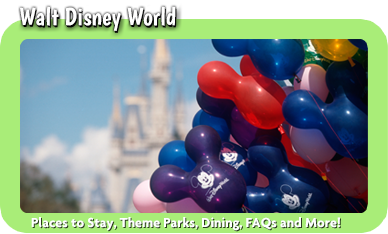 Do you want to plan a vacation to Walt Disney World®? Disneyland®? 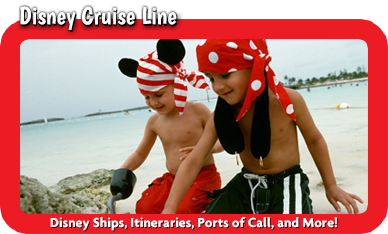 How ’bout a Disney Cruise? 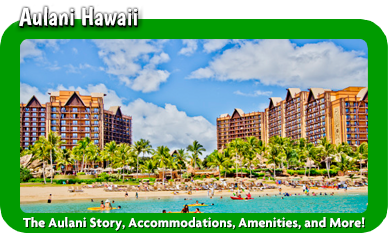 Maybe Aulani? Or what about taking an Adventures by Disney vacation? Whatever your Disney vacation preference is, be confident knowing that you’ve selected the best Disney travel agency to make your vacation truly magical. Will you be celebrating an event such as a birthday, an anniversary, or your child’s first Disney vacation? How about a honeymoon or a reunion? Whatever the occasion, we’ll let Disney know and they’ll make it magical for you. Want to know where the best locations are for Disney parades & Disney fireworks? No problem! We’ll let you know! Want a customized itinerary showcasing Disney’s extra magic hours? We can help with that too! We are intent on keeping our eyes & ears open for discounts, promotions and special offers that can save you time AND money even after you’ve booked your Disney vacation! Do you already have your Disney vacation planned? No worries…It’s possible we can still help – and we may be able to get you a discount too! Visit our Already Have a Vacation Booked? page for more details! Contact us today to learn how MickeyTravels, your PLATINUM level Authorized Disney Vacation Planner, can make your Disney vacation MAGICAL…one you and your family will remember forever!